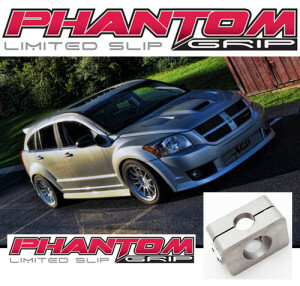 Phantom Grip’s unique functions have proven to eliminate the effects of torque steer. You will be able to accelerate with confidence and feel a bit more in control. PG’s LSD disc-type limited slip feature allows you to accelerate quicker, while sustaining higher speeds through corners. 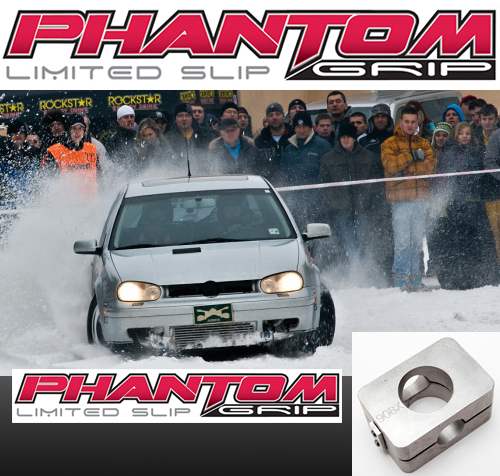 Phantom Grip users report more control when driving in scary weather conditions. Add assurance in snow & rain. 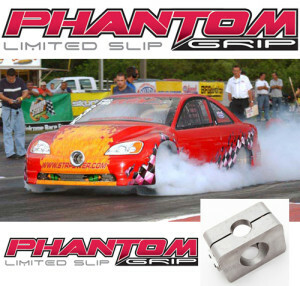 Equalized tire wear will also improve control of your vehicle. 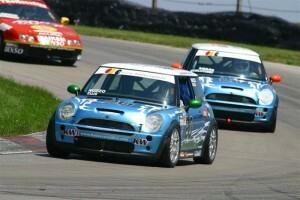 ‘Drag racers’ know what we mean. With the Phantom Grip LSD locker feature, your 100% hook up on the launch, will make the most of those time slips, and your time invested at the track. Need an affordable LSD you can count on? Look no further! 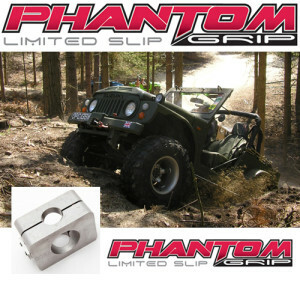 Explore Ground You Couldn’t Before! 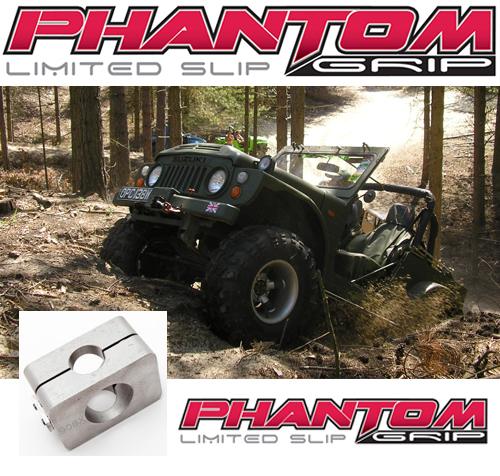 Phantom Grip Limited Slip LSD Conversion Kits provide more traction reliability and performance than with your open differential. Power through the mud, dirt, or snow sending grip to those wheels and have some fun! Take a look at what others have done using Phantom Grip decide for yourself. It may not be for everyone, but it could be for you. 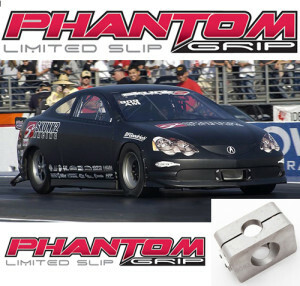 When purchasing your Phantom Grip LSD KIT, you will receive a step by step install guide that guides you through the completed PG diff Conversion process. Tech support is available in case you have any questions. The Phantom Grip Limited Slip LSD has two unique features that once the hp/torque has engaged the unit, you benefit from either a 100% locker, or a limited slip diff lsd. Join the many Happy Users of Phantom Grip products and see why they love it so much! 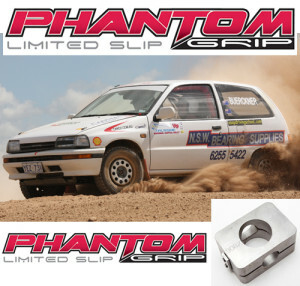 Upgrade My non-lsd Diff to a Phantom Grip Limited Slip LSD Now! 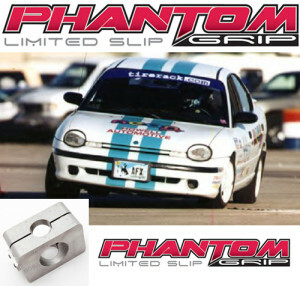 Buy Phantom Grip LSD Now!